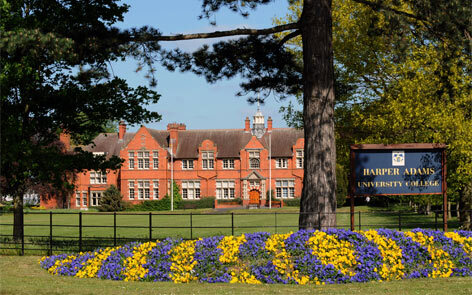 A chance to experience a guided tour of the facilities and meet with the library staff working at the bucolic and fascinating Harper Adams University. A perfect way to round out the academic year! Book online or contact Kathryn Greaves for more information, or see the event flyer below.